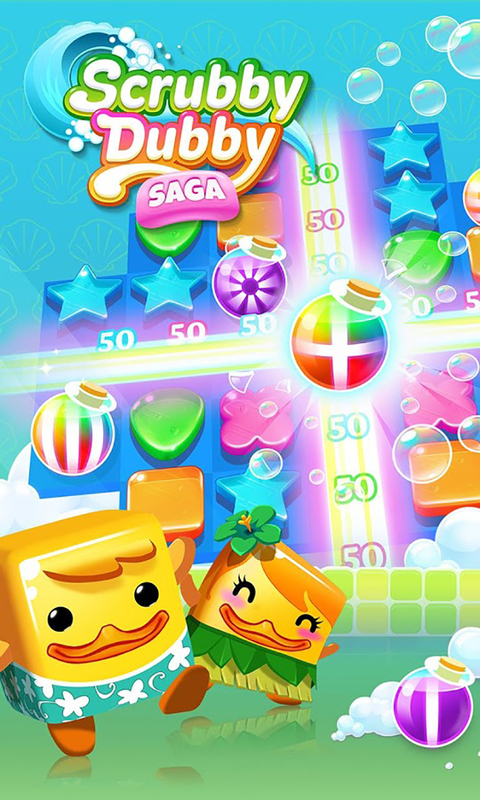 Last Updated: July 28, 2016: The creators of Blossom Blast Saga, Candy Crush Soda Saga and Candy Crush Saga, King.com Limited has released yet another exciting elimination puzzle app: Scrubby Dubby Saga! 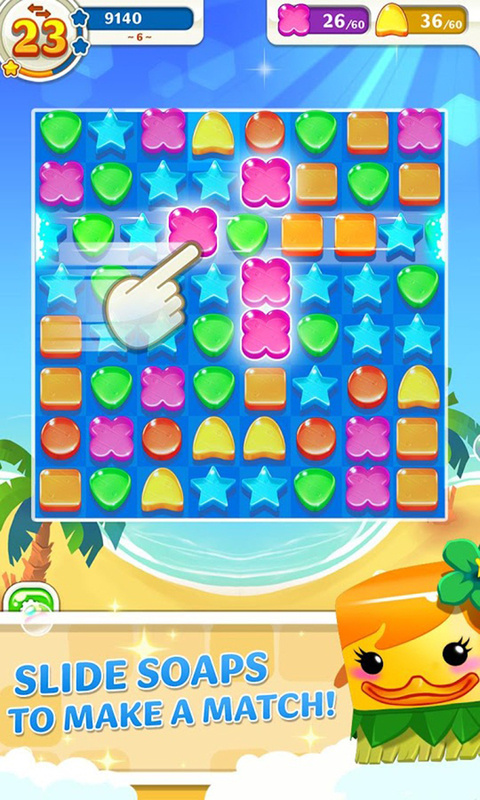 Your mission is to match 3 or more of the soaps and scrub your way to a clean screen free of foam! Get boosters, play through hundreds of unique maps, join friends and enjoy the adventure! 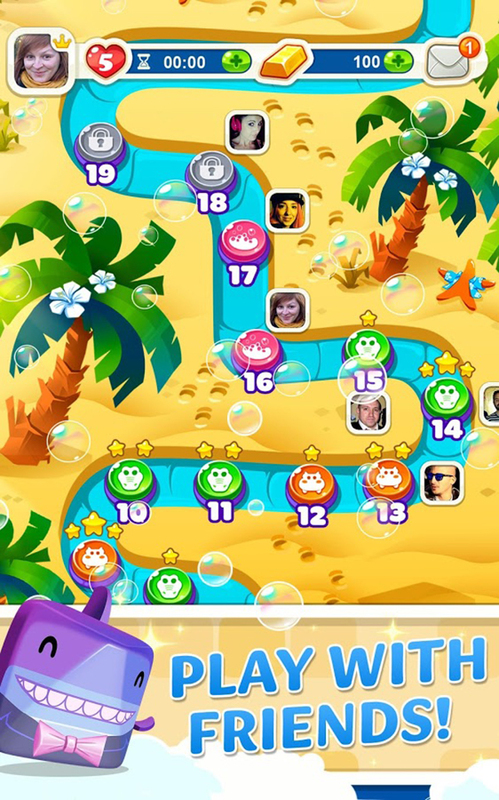 If you're ready to take on the next addictive from King then give this a go!